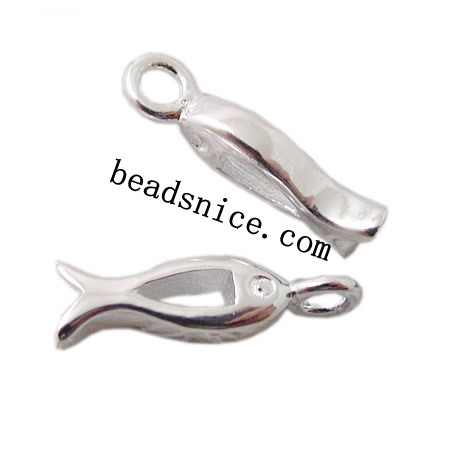 silver pendant is One of the most popular jewelry in the wolrd. will nice for your design. Posted By: Guangzhou Yabead Jewelry Co., Ltd.